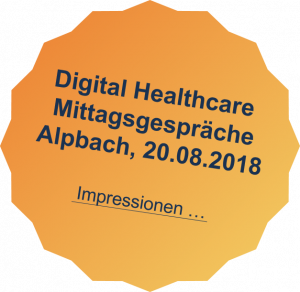 In September 2017 the telbiomed Medizinzechnik und IT Service GmbH was founded to enhance the business portfolio for professional provisioning of the KIT TeleHealth Solutions. KIT Telehealth Solutions were developed starting from technical feasibility through proof-of-concept projects to provisioning of professional systems operation in real world conditions encountered in the healthcare sector. Unterstützung bei der Umsetzung bestehender oder neuer Behandlungspfadmodelle und Disease Management Programme für die integrierte, sektorenübergreifende Versorgung mit aktiver Patientenbeteiligung.